the monitoring of asset structure performance. It discusses the need for road agencies to measure asset structure performance against objectives. It is therefore primarily concerned with condition data collection and performance modelling at a network level. 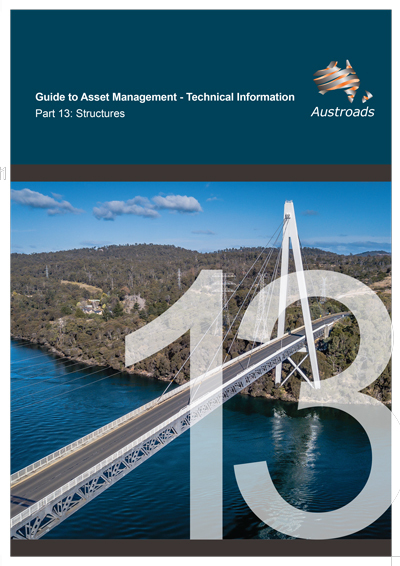 The target audience includes all those involved with the management of road structures assets, industry, and students seeking to learn more about the fundamental concepts, principles, issues and procedures associated with the management of these assets.